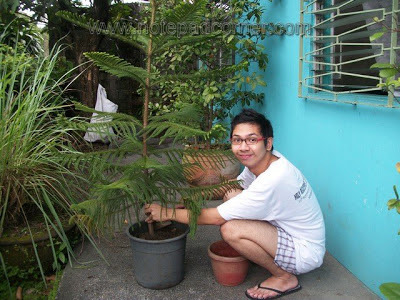 Among my two sons, my eldest son JM has the green thumb. He is the one helping me work with my mini-garden planting different sorts of foliage, such as herbs, ornamental plants and trees. 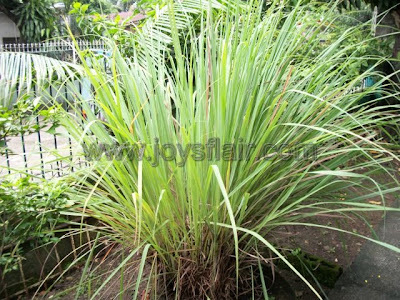 JM and I are more interested with plants that could repel mosquitos as Dengue disease has become more rampant these days. 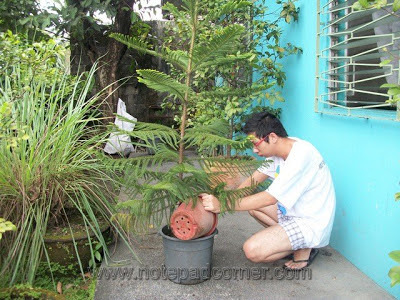 We can save a lot if we will just surround our home with these natural anti-mosquito plants instead of using chemicals which may also harm the family’s health. We also have herbs planted in pots that I use in cooking, ornamental plants and trees that could bring luck and fruit bearing trees. Aside from giving a greener environment that soothes tired eyes, these plants gives breathable fresh air especially when the whole family sits and chat in our garden set at our backyard during weekends. 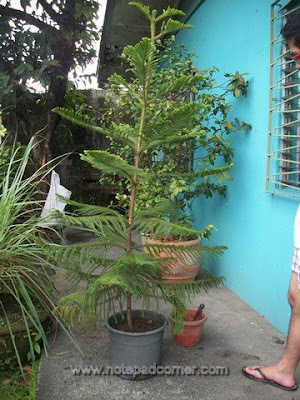 Recently, my sister gave us a cypress tree. JM transplanted it on a pot trying to make a bonsai, lol. My youngest son Yahmir is the one responsible in watering the plants twice a week. We are planning to make a trip at the Manila Seedling Bank to buy more seedlings like Marigold, Chamomile and Catnip to complete our collection of mosquito repellent plants. It’s about time to continue the Green project we started months ago.